Looking for an active adult community that offers more than the average neighborhood? Trilogy at Vistancia could be the answer and here’s just one of the upcoming events for the residents. 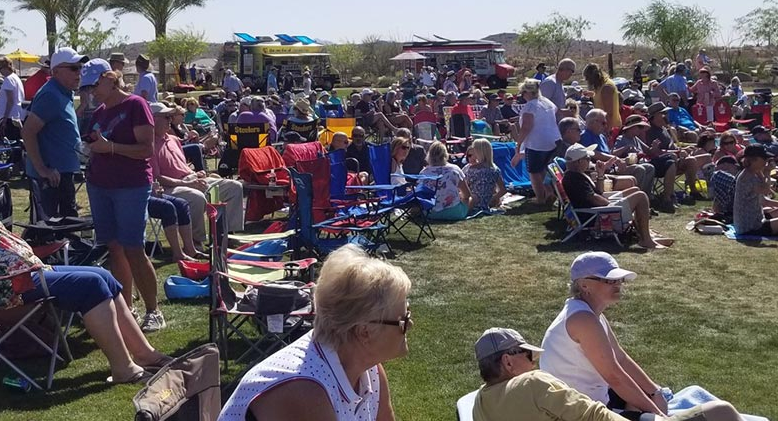 The Lucius Parr Band is well known for their Motown Music, therefore, consider the theme to be “All About Motown.” Bring your lawn chairs or blankets and gather on the great lawn for an afternoon of rocking music with friends and family. This “Mini Good Life Festival” will be from 1:00 – 4:00pm. Be sure to pick up your complimentary tickets for the concert at the Refreshment Lounge at the Mita Club Model Home Gallery! The BlueStar team will be on site with cash bars, a beer garden and more! Want more information about this great community? Visit our resource page – Click Here! 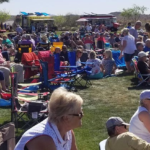 « Sun City Festival in Buckeye, Arizona opens the best homesites in the valley!